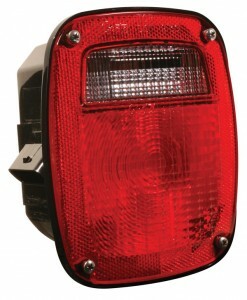 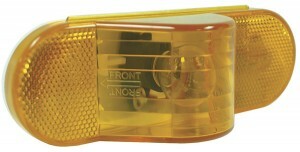 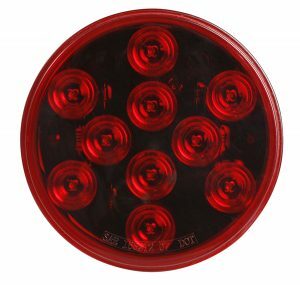 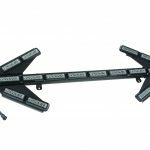 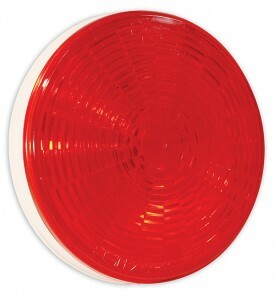 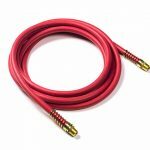 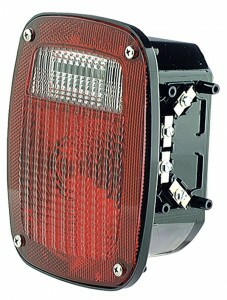 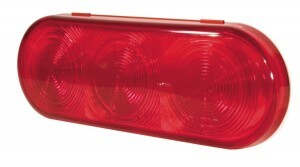 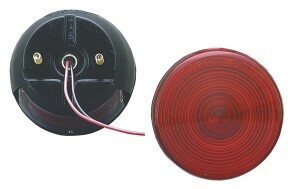 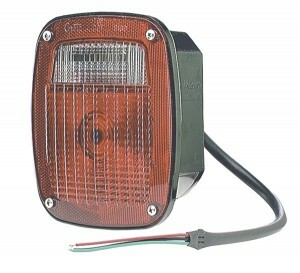 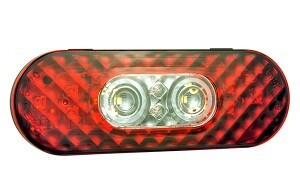 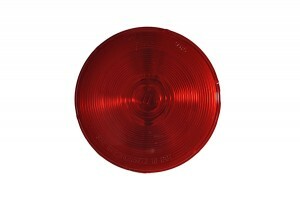 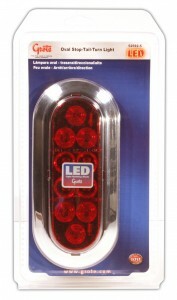 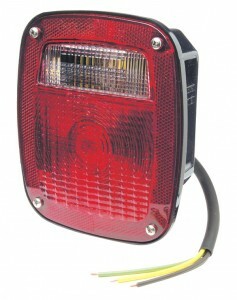 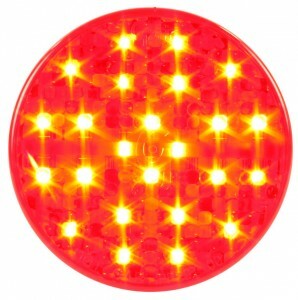 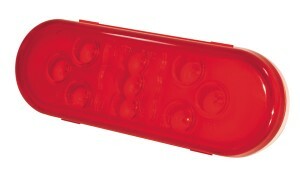 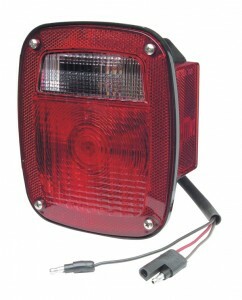 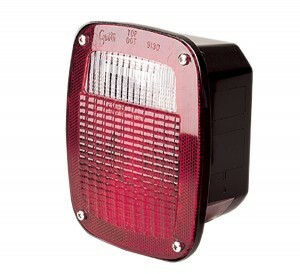 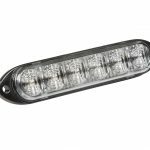 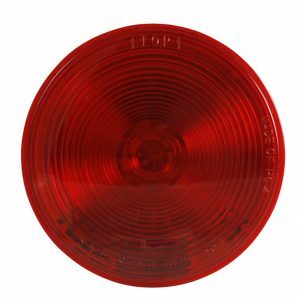 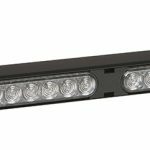 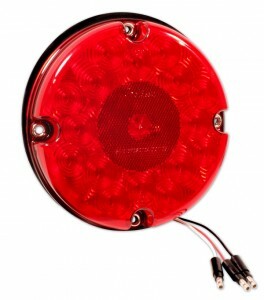 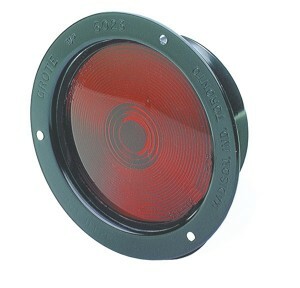 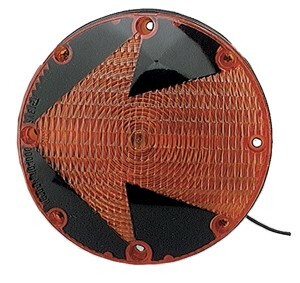 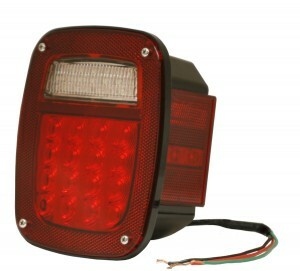 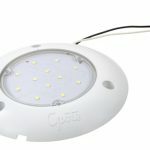 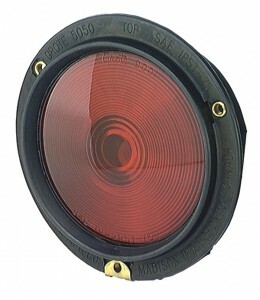 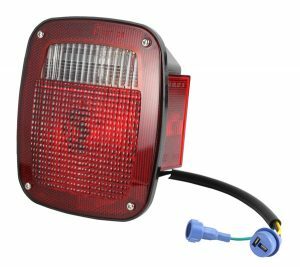 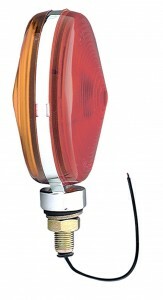 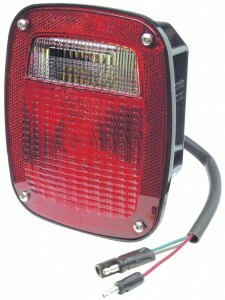 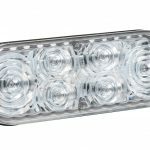 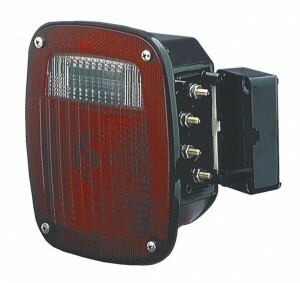 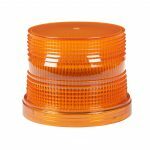 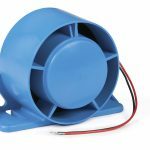 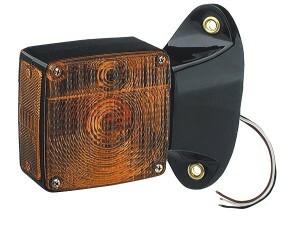 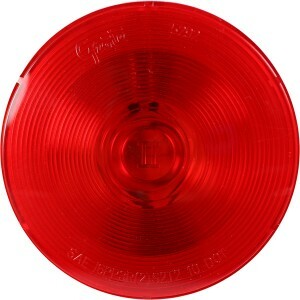 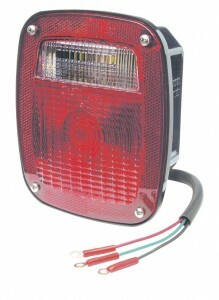 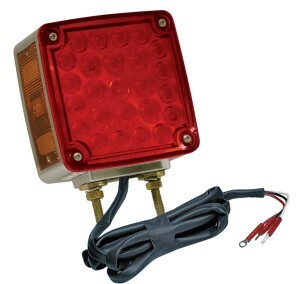 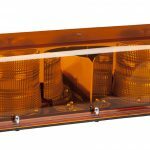 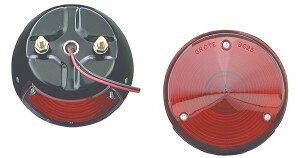 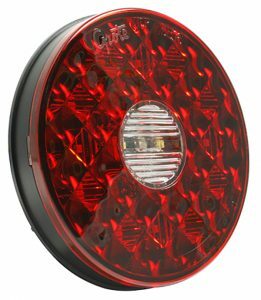 Grote offers a wide variety of LED Stop Tail Turn lighting options for heavy duty truck and trailer applications, agriculture, off-highway, and more. 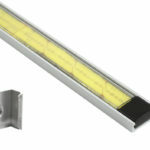 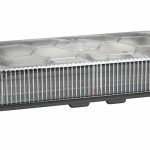 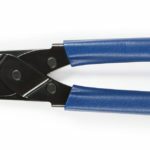 Our LED technology increases light longevity, ensures lower energy usage, and minimizes downtime due to maintenance. 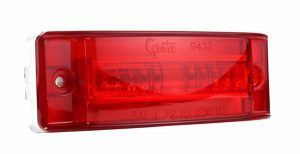 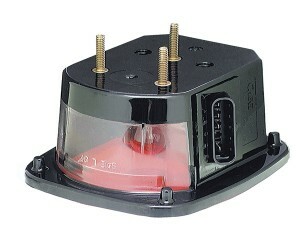 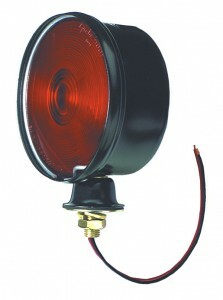 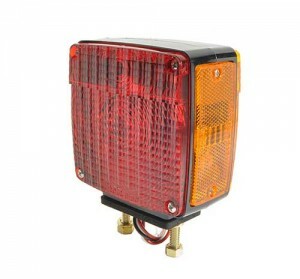 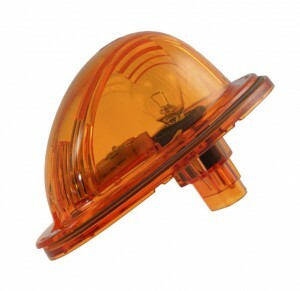 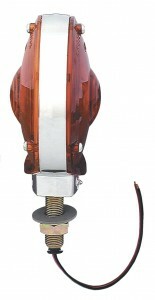 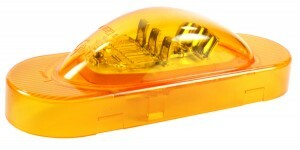 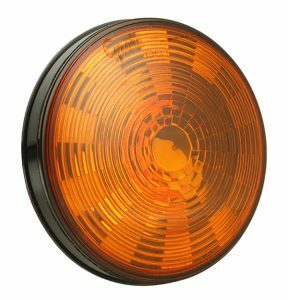 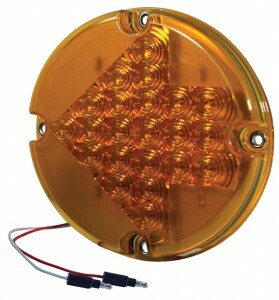 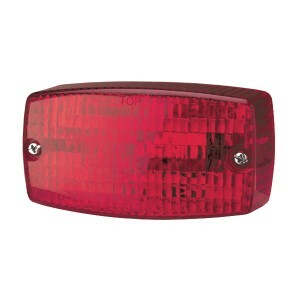 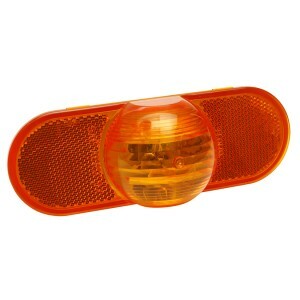 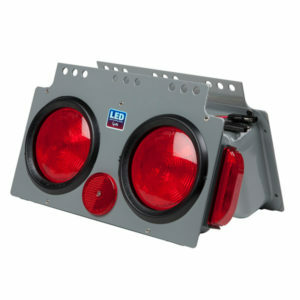 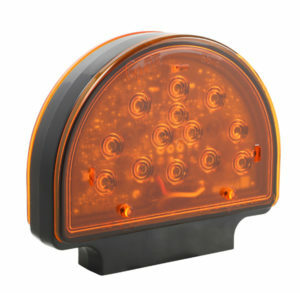 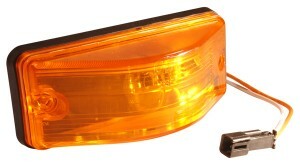 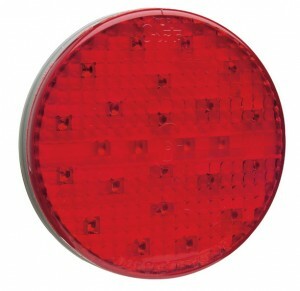 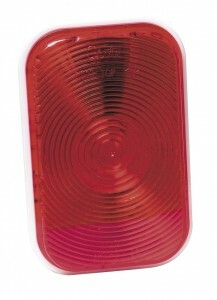 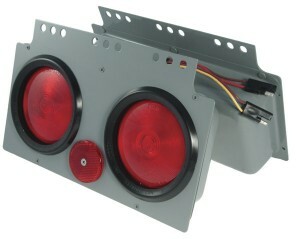 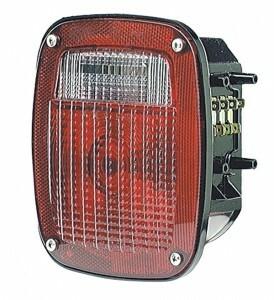 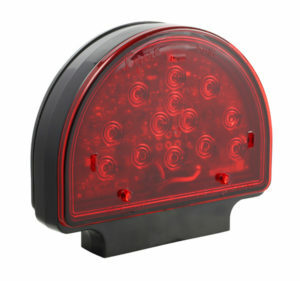 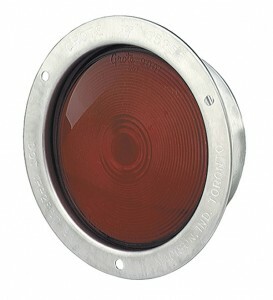 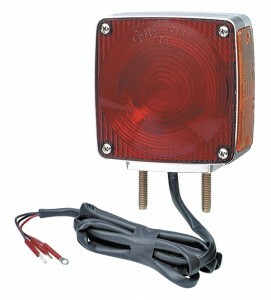 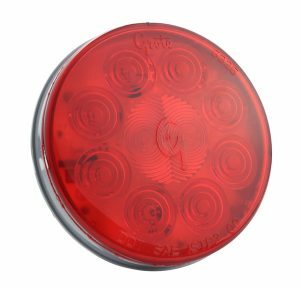 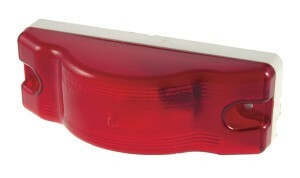 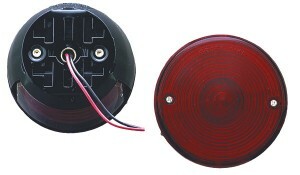 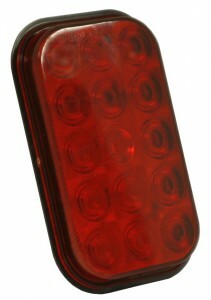 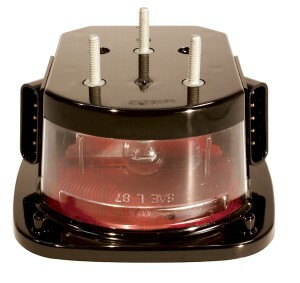 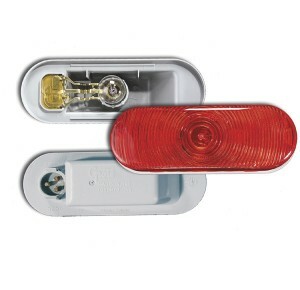 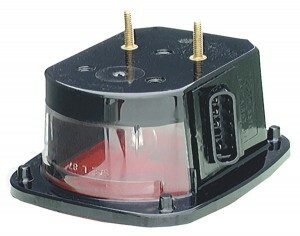 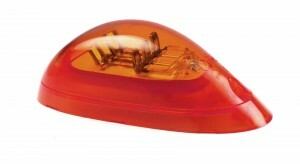 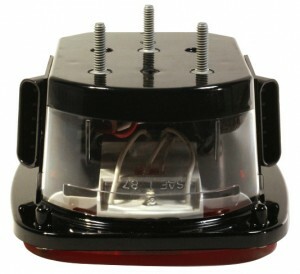 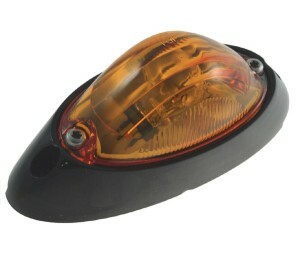 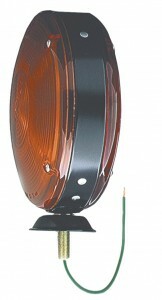 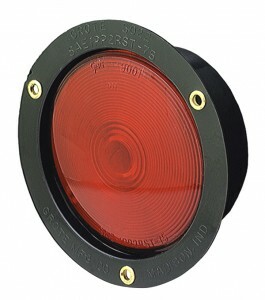 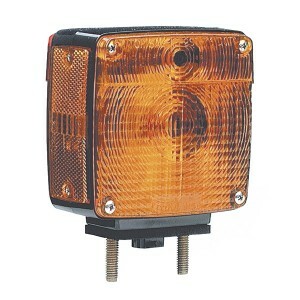 Grote’s Stop Tail Turn lights satisfy all legal requirements and will meet the needs of any stop tail turn lighting situation.